A lot of dog owners don’t realize just how good the properties of sweet potatoes can be for their pooches. Apart from being full of goodness that works as a great supplement for your canine’s diet, they’re relatively cheap to buy too. You should never feed raw sweet potatoes to your dog. Instead, cook them as you would for yourself and serve to your pet either chopped up, mashed or mixed in with regular dog food. Best of all you can quickly make this at home! 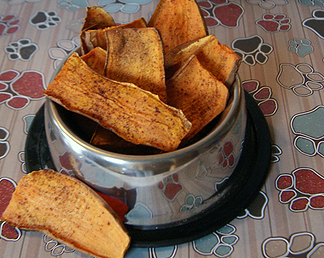 here are two of the best sweet potato dog chews recipe for any dog owner. While you might think that it’s a lot easier to go out to the pet store and buy a bag of ready-made dog treats, there is a lot to be said for making your own and feeding your dog the same healthy foods that you’re eating. 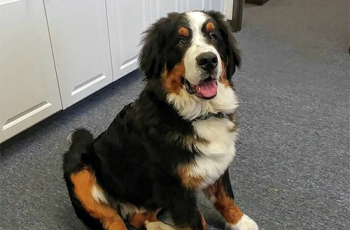 By giving your dog treats which are natural and homemade, you don’t have to worry about feeding your dog a large amount of calories on top of his regular diet. Experts recommend that only 10% of your dog’s diet should consist of treats, but if they’re natural and full of nutrients, you’re looking after their teeth as well as keeping the calories and the sugar down. 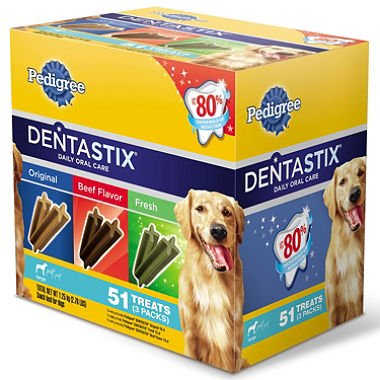 If you like the added convenience of buying dog treats at the store, be sure to get canine owners recommended dog treats made in the United States. If you want to move away from feeding sugary treats to your dog, why not try some of these homemade sweet potato dog treats? This quick and simple recipe is a good substitute for dog treats, and you only need two sweet potatoes in order to make the chews. First of all, wash the sweet potatoes thoroughly and get rid of any green bits that you notice. These can be toxic to dogs, so look around the potatoes and scrape or peel them off. Slice the potatoes so they are around a quarter of an inch thick. By having thicker slices, they’ll be chewier for your pet, and he’ll enjoy them a lot more! Using dehydrating trays, place the slices in such a way so that they don’t come into contact with each other. They won’t be able to dry out properly if they are pushing against one another. It will take around 14 hours for the potatoes to dry out. You can still make these chews if you don’t have a dehydrator – all you need is some baking sheets. You can then bake the slices for three hours at 250F to create some lovely treats for your dog! 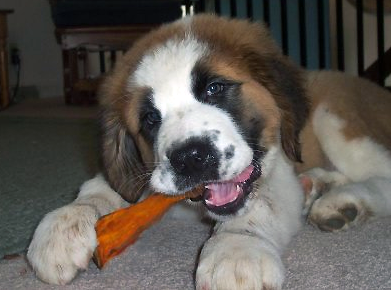 If your dog likes crunching on his treats, he’ll love these sweet potato bones! Begin by pre-heating your oven to 350 degrees. Using parchment paper, line a baking sheet in preparation for the treats. Using a blender or processor, mix the sweet potato, apple sauce and olive oil. Once these ingredients are perfectly smooth, you can add the flour and yeast and blend them all together. Sprinkle some flour onto your worktop and knead the dough as much as you need to in order to mix all the ingredients. Roll the dough until the thickness is about a quarter of an inch. You can then cut it into whatever shapes you like – dog bones, happy faces or simple squares. Move the shapes onto the baking tray, and brush with a light coat of olive oil before putting them in the oven to bake. These will take around 20-25 minutes to bake properly, and they should be lightly browned when done. If you are interested in learning how to make a variety of awesome dog treats, you can pick up a good dog treats book such as the one featured here.